Ted is a gifted seminar leader and a master at high ticket sales from he stage. 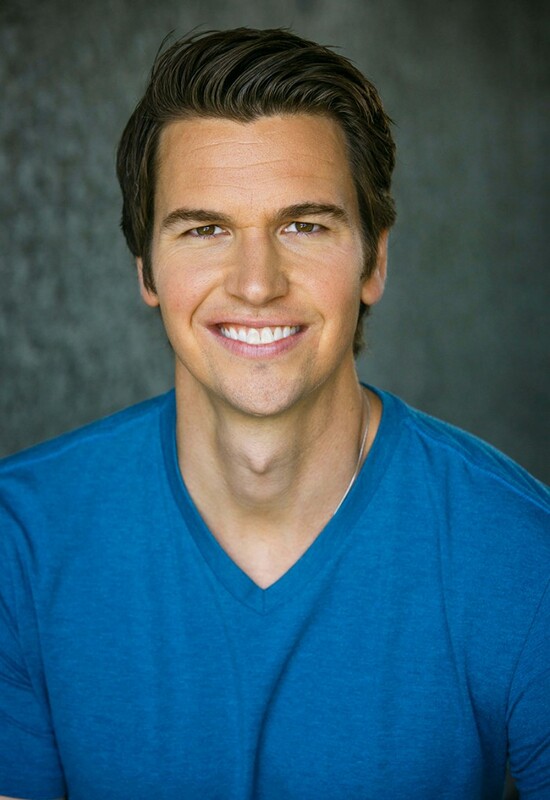 His seminars are Message To Millions, Superstar Speaker, and SHIFT, where people travel from 23 countries around the world to come experience the transformation in their lives and their business. Oddly enough, its rare that one has a talent in speaking, performing, and internet marketing; however, Ted does. Ted understands the importance of spreading your message to millions through the internet and information products and has made it his core focus to master the game, so we can reach the world with our transformational messages. He is on a mission to combine the impact of the Entertainment Industry and the Transformation Industry, to unite the two most powerful industries and influencers on the planet for the greater good. He is also on a mission to train millions of facilitators in a process that transforms consciousness and works to solve real world issues like hunger, disease, poverty, addictions, and education. Could it be that the greatest transformation on the planet is your courage to share your message? He has devoted his life to transformation, storytelling, and helping others share their true message with the world. What’s your Message? 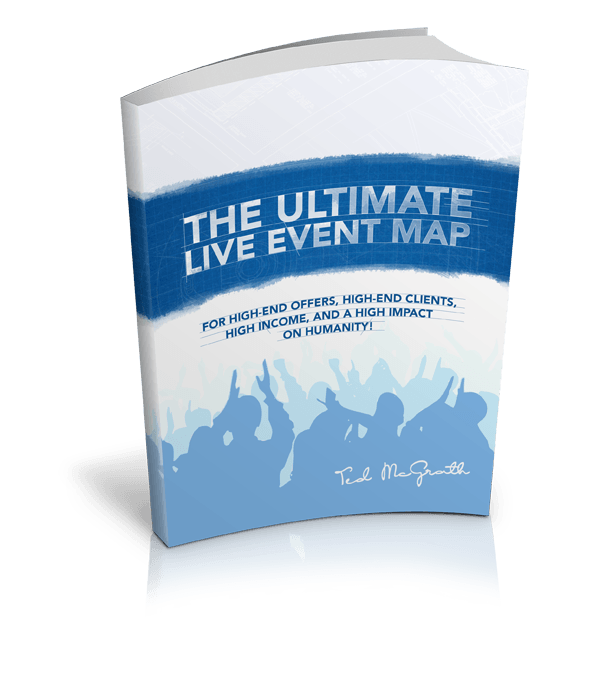 Get The Ultimate Live Event Map Now!